From the lyrics to the music video, the surprise slay Queen Bey’s single served has us rejoicing, and Jazmine Sullivan feels the same way! The Grammy-nominated singer posted a video to Instagram on Sunday of she and a friend dancing to the new single and it is everything. 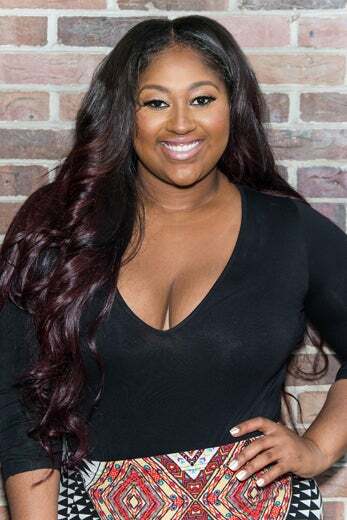 Rocking a fringe jacket and a black body suit, the Reality Show songstress lets her curves come through as she gets into formation.